On the second day after the inauguration of KIFF, viewers were once again left disappointed as New Empire cinema hall for the second time on Monday, managed to draw severe flak after the Japanese film rolled with subtitles going off the screen. The Kolkata International Film Festival (KIFF) drew severe criticism from the audience once again after New Empire cinema theatre for the second consecutive day screened a Japanese film, Shoplifters, with the subtitles out of focus, forcing viewers to stage protests in front of the screen and demanding that the movie be stopped and replayed with subtitles. The cinema hall authorities claimed they did not have any technicians to fix the glitch and asked the audience for help instead. On the second day after the inauguration of KIFF, viewers were once again left disappointed as New Empire cinema hall for the second time on Monday, managed to draw severe flak after the Japanese film rolled with subtitles going off the screen. The movie which had a duration of 121 minutes began at 1 p.m., when the audience began protesting that the subtitles be properly projected on the screen. 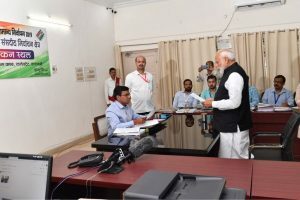 However, the protests once again fell on deaf ears of the hall authorities who remained reluctant in correcting the glitch during the first few minutes. The viewers then rushed towards the screen, switched on their phone torches and flashed it towards the projection room above. Several people lined up in front of the screen forming a human chain in protest. 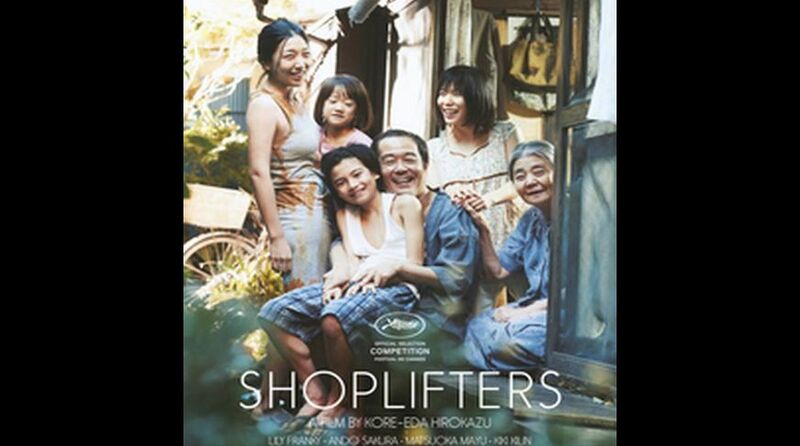 The ‘Maestro’ category film Shoplifters by director Kore Eda Hirokazu drew a large audience as it is a Palme d’ Or award-winning movie. As the protest gathered momentum, the hall authorities came down to inform that they do not have adequate technicians to solve the issue and requested that if anyone from the audience has the knowledge to fix it, they may do so. This attracted further criticism as viewers questioned the efficiency of the cinema hall authorities. However, once the glitch was fixed with the help of few members of the audience, the film was stopped and replayed with the subtitles in focus but it led to a time loss of half an hour. It must be mentioned that yesterday New Empire cinema hall screened a Turkish movie Sibel for the complete duration without subtitles, forcing audience to protest but in vain.